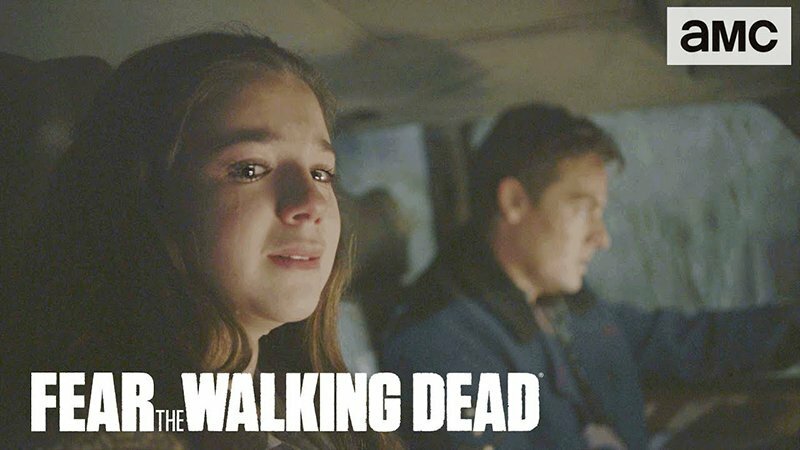 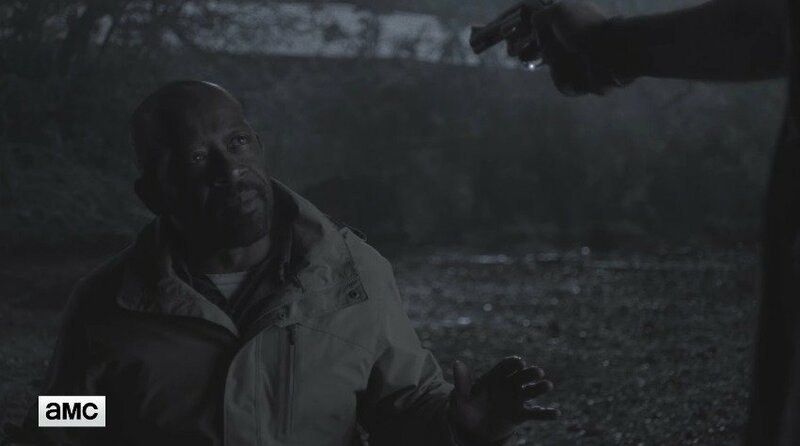 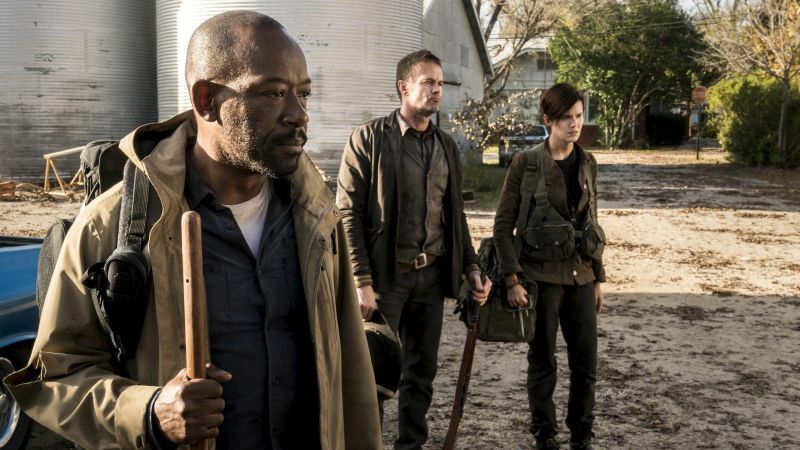 Fear the Walking Dead will pick up a story thread from The Walking Dead beyond the arrival of Dwight when the series returns for its fifth season. 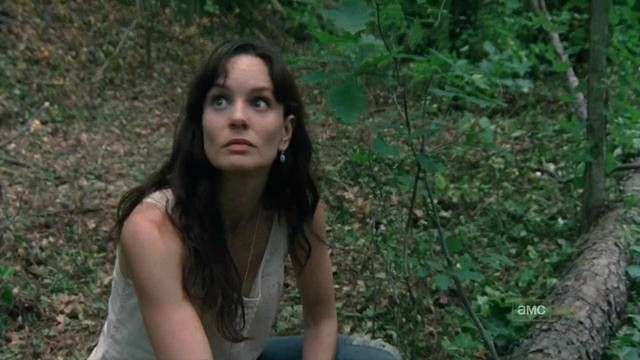 Sarah Wayne Callies is returning to the world of The Walking Dead to direct an episode of the spinoff’s upcoming fifth season. 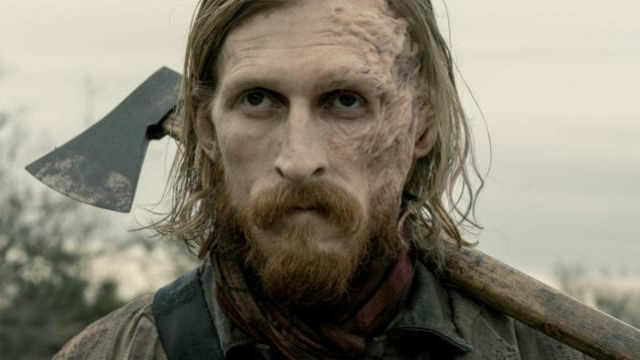 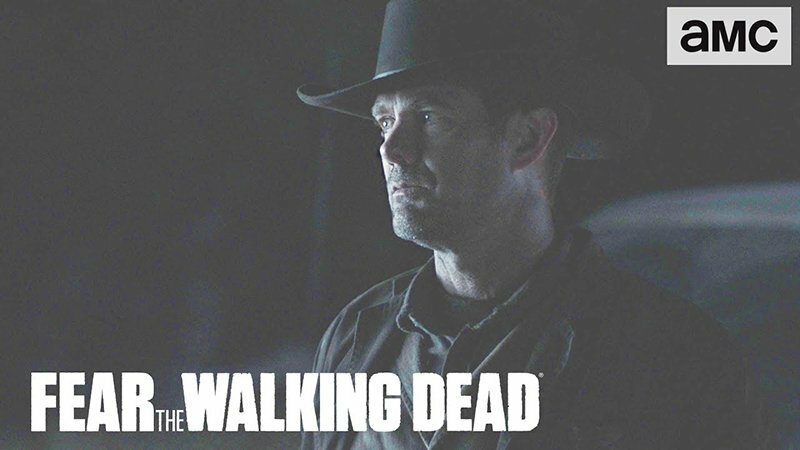 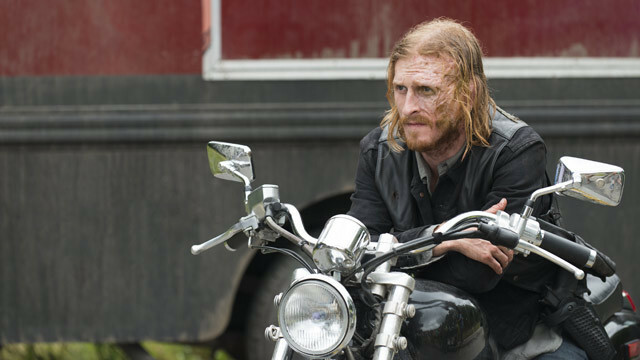 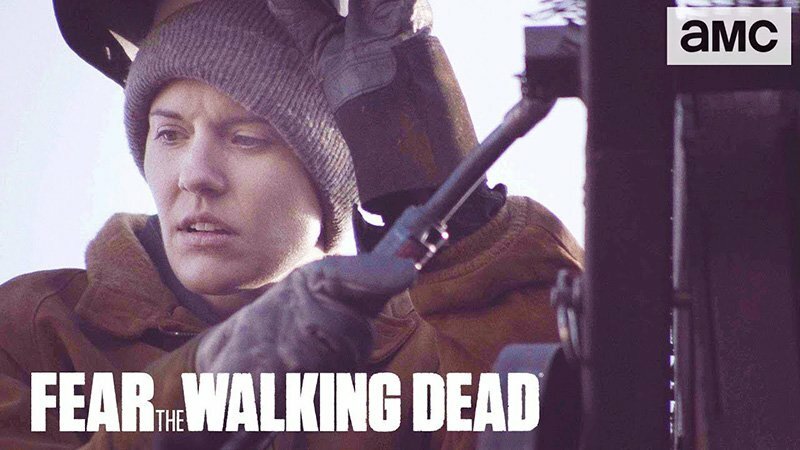 Fear the Walking Dead is planning another crossover with AMC’s flagship zombie series as the reformed Savior, Dwight, makes his return. 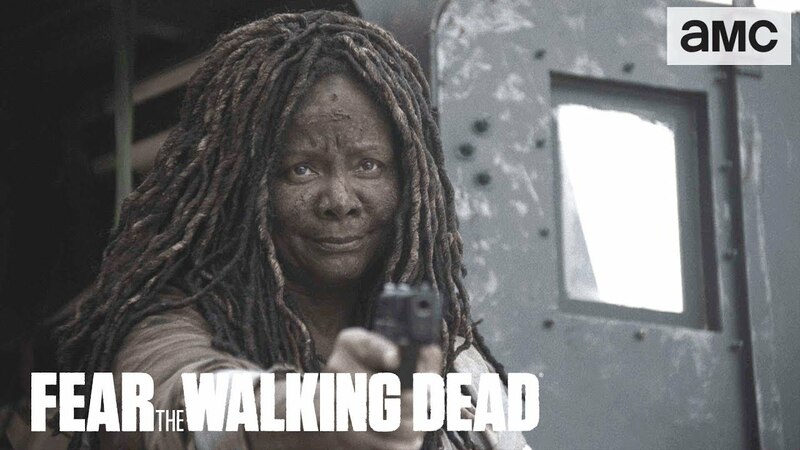 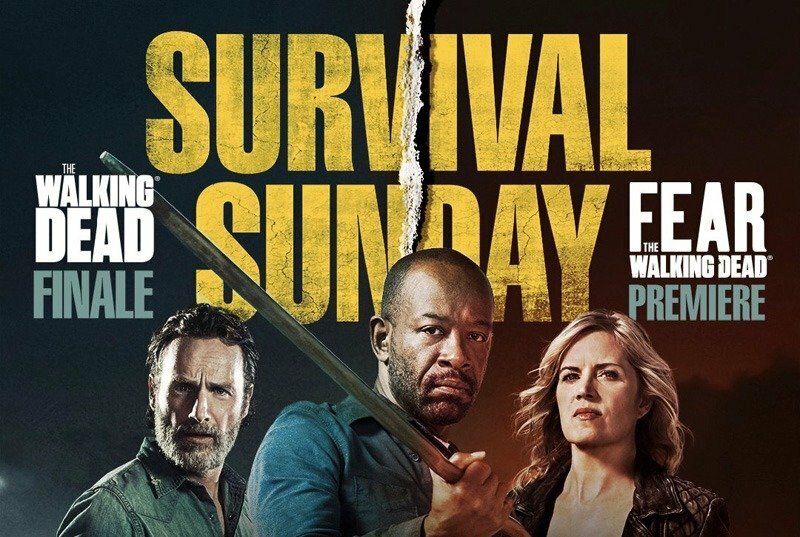 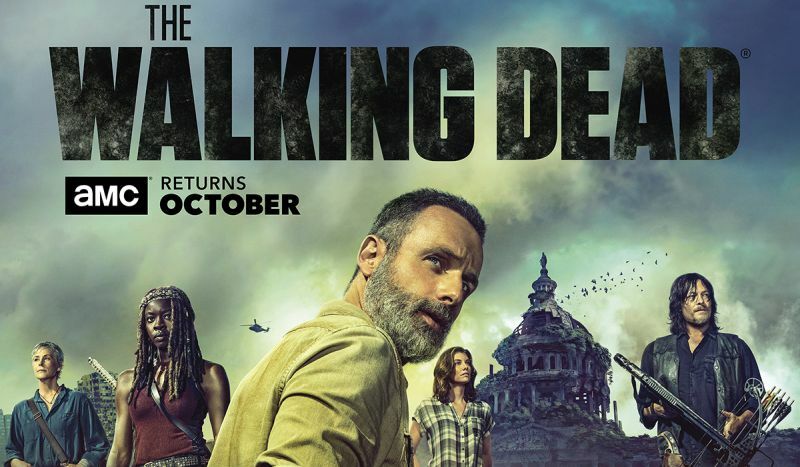 The co-creator of The Walking Dead will team up with Sony Pictures Television to launch a studio that will produce new comic book adaptations. 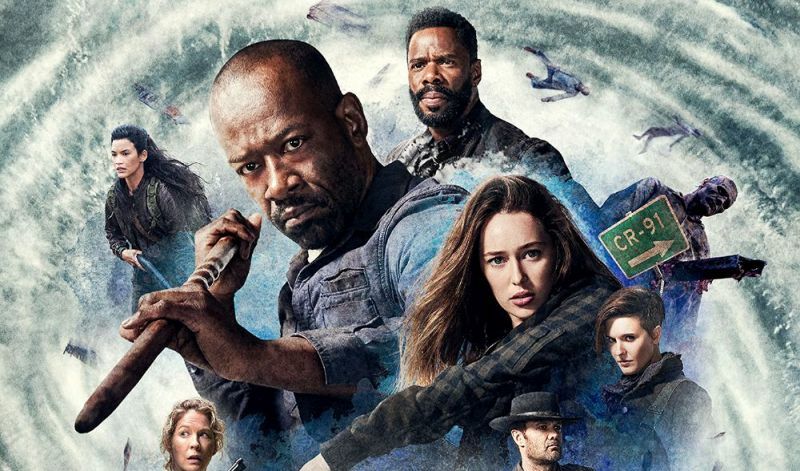 Fear the Walking Dead Midseason 4 Premiere Opening Minutes Released! 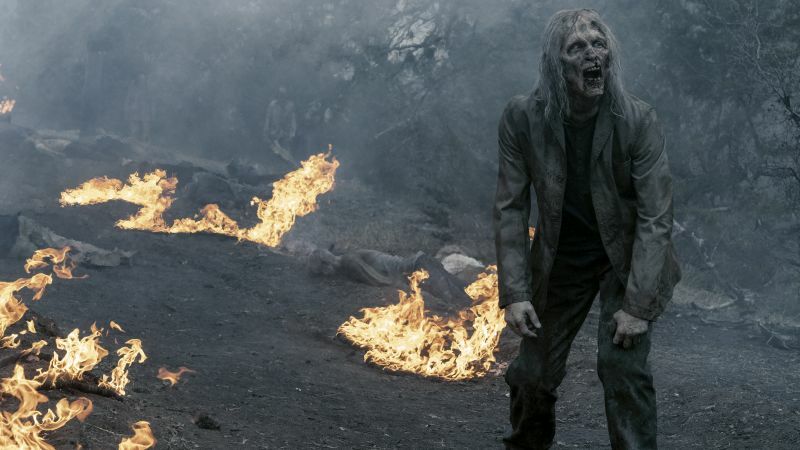 Watch the First 3 Minutes of the Fear the Walking Dead Season 4 Premiere! 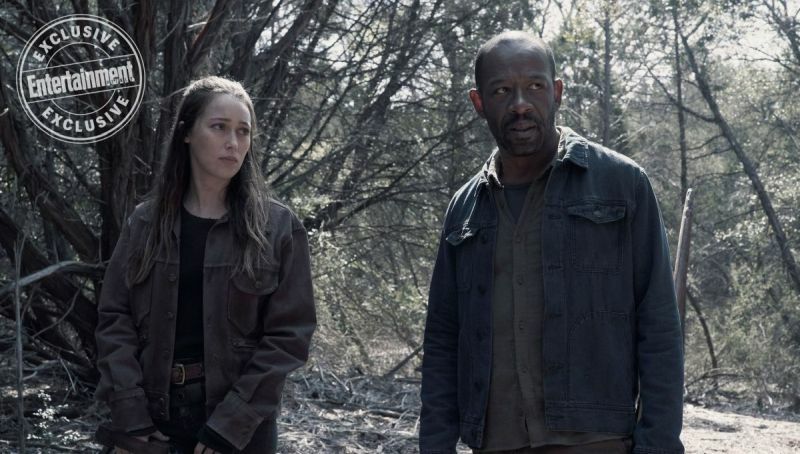 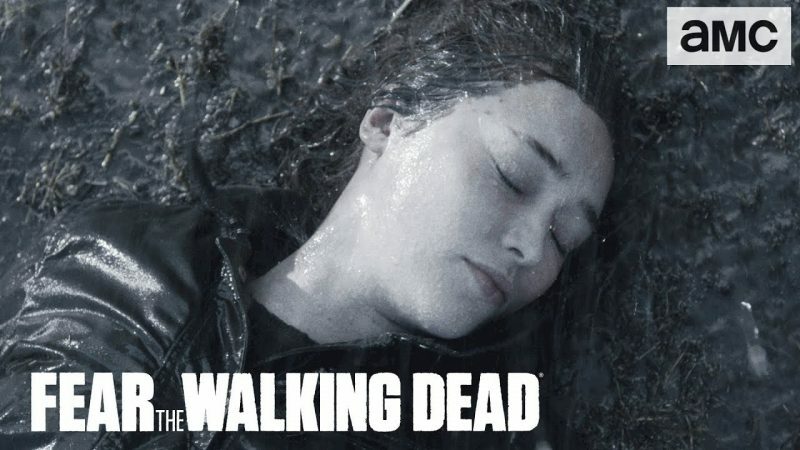 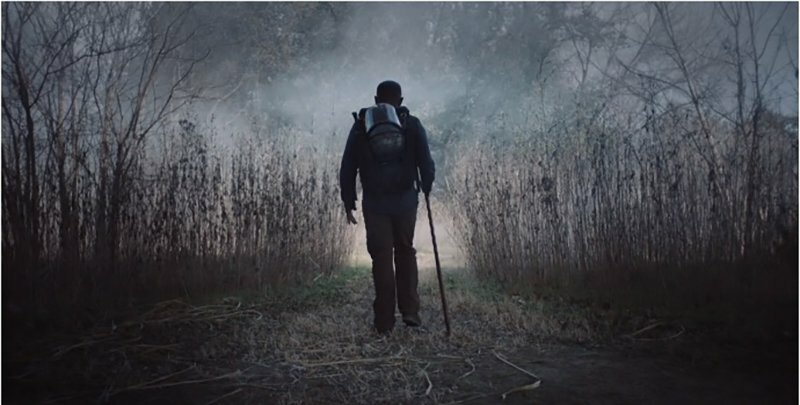 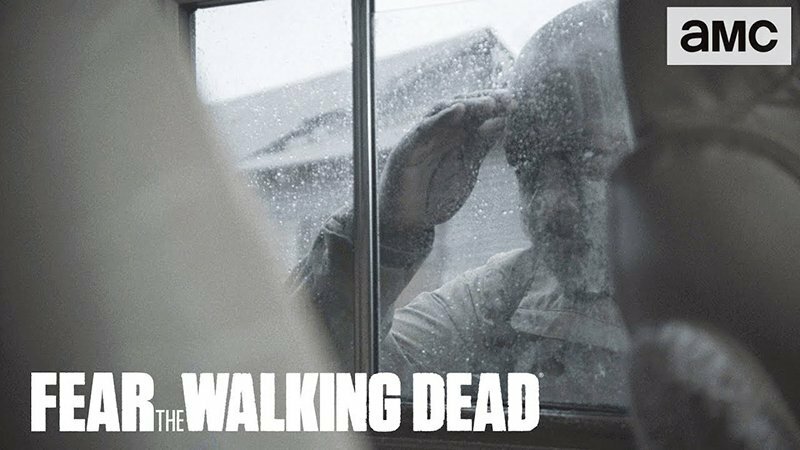 New Fear the Walking Dead Sneak Peek and Behind-the-Scenes Featurette! 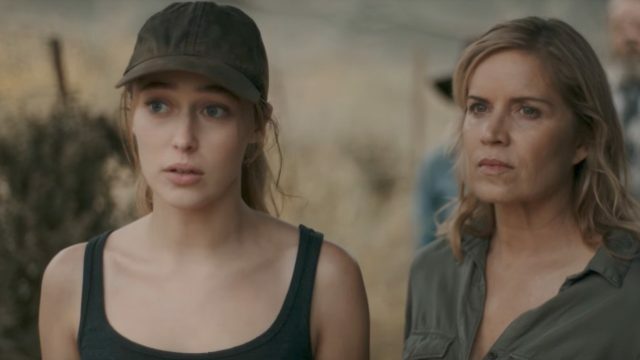 Fear the Walking Dead Season 4 Trailer is Here!